Fulfillment intelligence. 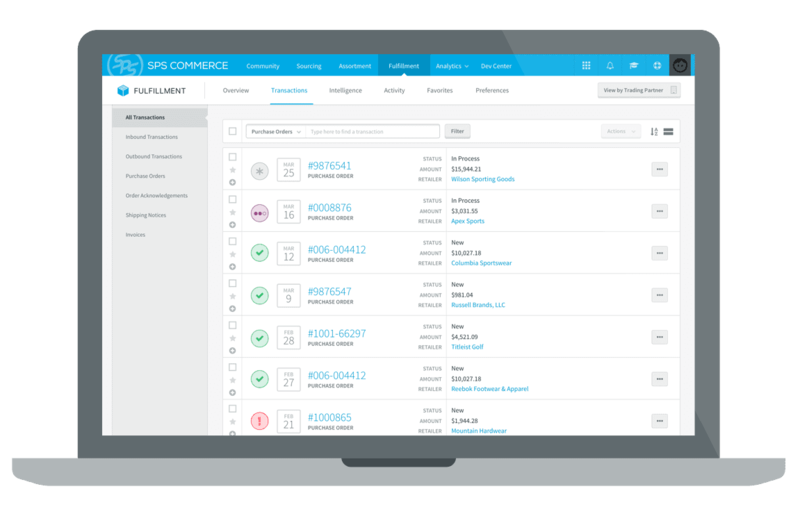 Complete visibility into order and shipment status, available on any device. Fast implementation. Our team will have your vendor community up and running with your EDI system in weeks, not months. Automated transactions. Proven and reliable solutions with real-time visibility to ensure all orders are complete. Enhanced Visibility. 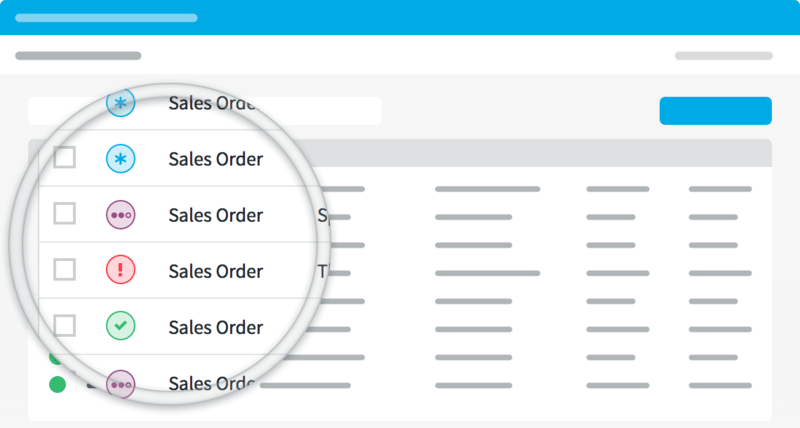 Receive inventory availability, purchase orders, invoices and ASNs in real time. Faster Fulfillment. 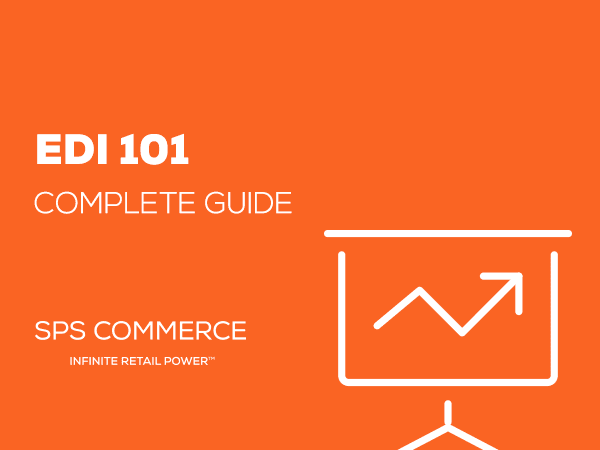 With SPS Commerce EDI, you are able to send and receive supply chain data directly to your stores or warehouse, removing the manual processes currently in place. All you need is a browser to get started. Broad EDI support for your supply chain. Used in parallel with our hybrid solution for the ASN or by connecting directly to your 3PL or Warehouse Management System, you can easily achieve compliance with all of your trading partners’ diverse and complex order management models, including drop shipping, ship-to-store, ship-to-distribution center and much more. 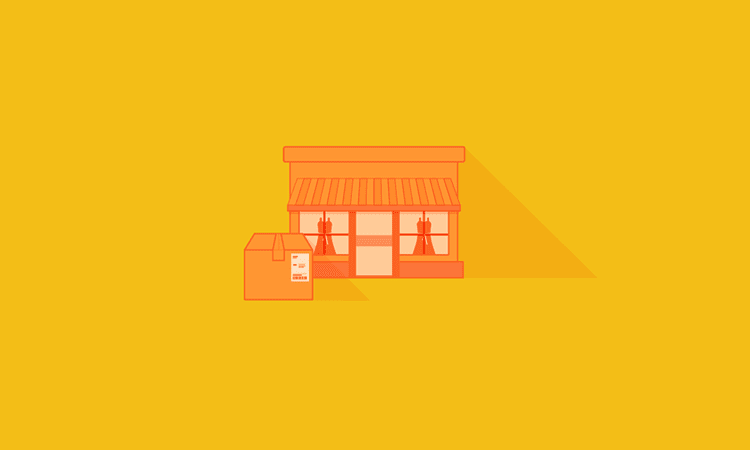 Is Drop Shipping Right for Your Brand? 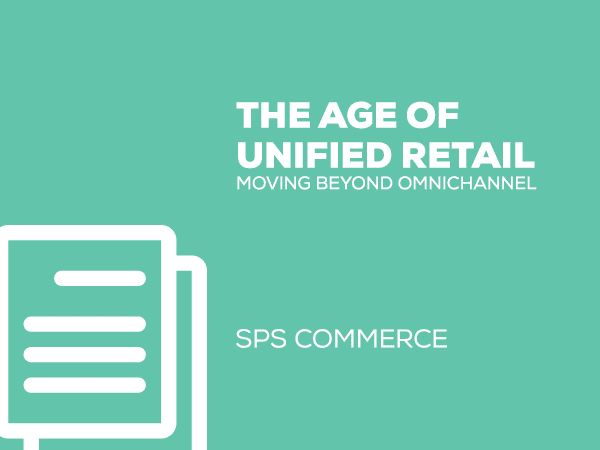 The Age of Unified Retail. Connect once to the industry’s largest network and achieve seamless collaboration with all the trading partners you do business with, now and in the future. With more than 80,000 companies in our network, SPS is probably already working with many of your trading partners, making integration especially easy.